"Founded in September 1972, Open Space is non–profit artist–run centre located in Victoria, British Columbia. For over thirty years, Open Space has supported professional artists who utilize hybrid and experimental approaches to media, art, music, and performance. As an exhibition and performance centre, Open Space reflects the wide diversity of contemporary art practices in Victoria, across Canada, and beyond. Our commitment to contemporary artists is an inclusive situation, embracing work by artists of different disciplines, media, generations, cultures, and communities. Open Space supports experimental artistic practices in all contemporary arts disciplines, acting as a laboratory for engaging art, artists, and audiences." 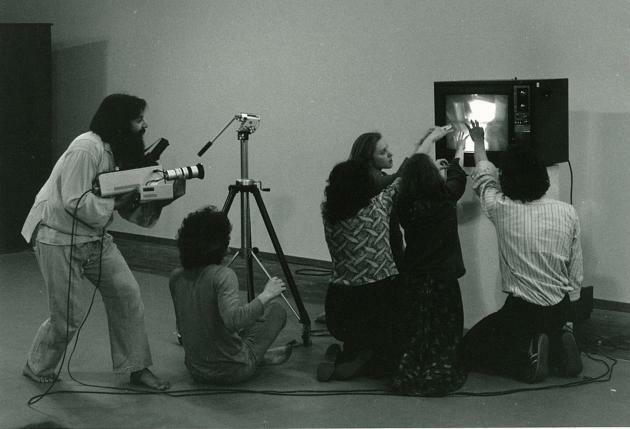 Fig.1 "Video as a Cultural Metaphor" Artist: Chris Creighton–Kelly, Date: March 9 and 10, 1979. "Founded in 1976 at the inception of the media arts movement, the Video Data Bank (VDB) is a leading resource in the United States for video art by and about contemporary artists. A not–for–profit organization located at the School of the Art Institute of Chicago, the VDB Collections include the work of more than 550 artists and 6,000 video art titles, 2,500+ in active distribution. The VDB makes its Collections available to museums, galleries, educational institutions, libraries, cultural institutions and exhibitors through a national and international distribution service, and works to foster a deeper understanding of video art, and to broaden access and exposure to media art histories, through its programs and activities. 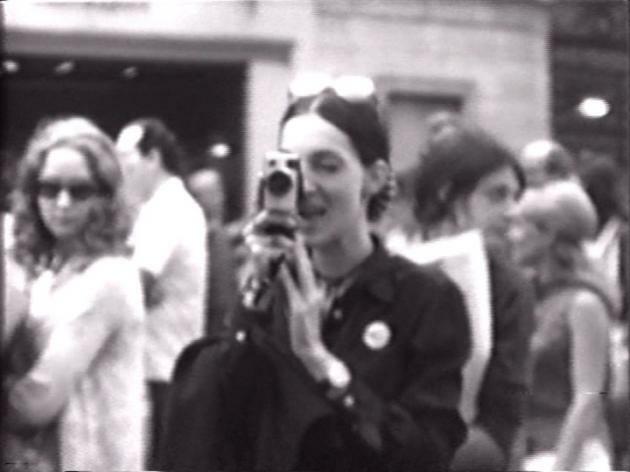 These include: preservation of historically important works of video art; the perpetuation of analog and digital archives; publishing of curated programs and artists' monographs; the commissioning of essays and texts that contextualize artists' work; and an extensive range of public programs. The VDB is supported in part by an award from the National Endowment for the Arts, which believes that a great nation deserves great art, and the Illinois Arts Council, an agency of the state." "Comic art is a vital, highly personal art form in which change–rapid and unpredictable–is the norm. In this exciting new anthology, comic artist Ivan Brunetti focuses on very recent works by contemporary artists engaged in this world of change. These outstanding cartoonists, selected by Brunetti for their graphic sophistication and literary style, are both expanding and transforming the vocabulary of their genre. The book presents contemporary art comics produced by 75 artists, along with some classic comic strips and other related fine art and historical materials. Brunetti arranges the book to reflect the creative process itself, connecting stories and art to each other in surprising ways: nonlinear, elliptical, sometimes whimsical, even poetic. He emphasizes continuity from piece to piece, weaving themes and motifs throughout the volume. As gorgeously produced as Brunetti's previous anthology of graphic fiction, this book does full justice to the creative work of Art Spiegelman, Chris Ware, Charles Burns, Gary Panter, and the other prominent or emerging comic artists who are currently at work at the cutting edge of their medium."